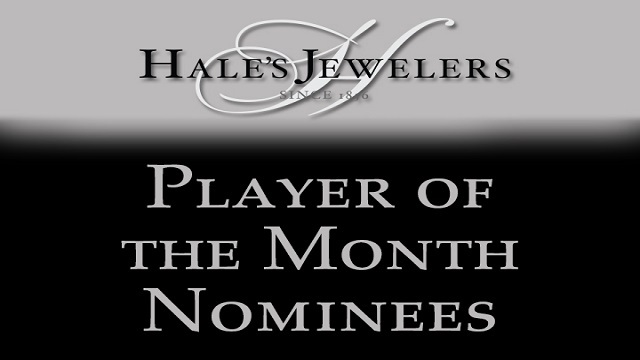 The month of May is in the books, which means it's time to cast your vote for the Hale's Jewelers Player of the Month for May! One lucky fan who votes will receive a $250 savings certificate from Hale's Jewelers, as well as pregame recognition with the winning player at an upcoming Drive game. CLICK HERE to cast your vote for the Player of the Month. Below are the nominees. - Marino Campana, OF: Campana showed off impressive power in May, belting 7 homers and driving in 17 runs to go with a .280 batting average. - Lorenzo Cedrola, OF: The catalyst atop the Drive lineup, Cedrola's .329 batting average led the Drive this month, and he collected 27 hits. - Kutter Crawford, RHP: Crawford logged a 2.20 ERA in five starts this month, and he struck out 28 hitters over 28 2/3 innings. - Enmanuel De Jesus, LHP: In four appearances, including two starts, De Jesus struck out 23 in 19 innings and posted a 2.84 ERA. 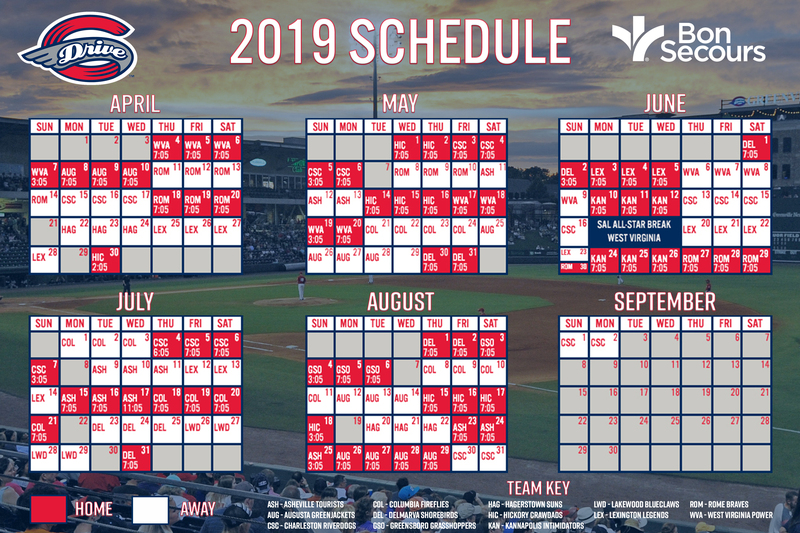 - Denyi Reyes, RHP: Reyes fired a complete game shutout in Columbia on May 27th, and he posted a team-low 1.66 ERA in six starts with 37 strikeouts in 38 innings. - Kervin Suarez, IF: Suarez hit .282 for the Drive in May with two homers, 10 RBI and a team-high five stolen bases.